The Galaxy A smartphone series from Samsung consists of higher mid-range devices. Usually, features that are introduced in the Galaxy S series trickle down to Galaxy A series a year later. Last year, the Galaxy S7 brought water resistance and Always On Display. 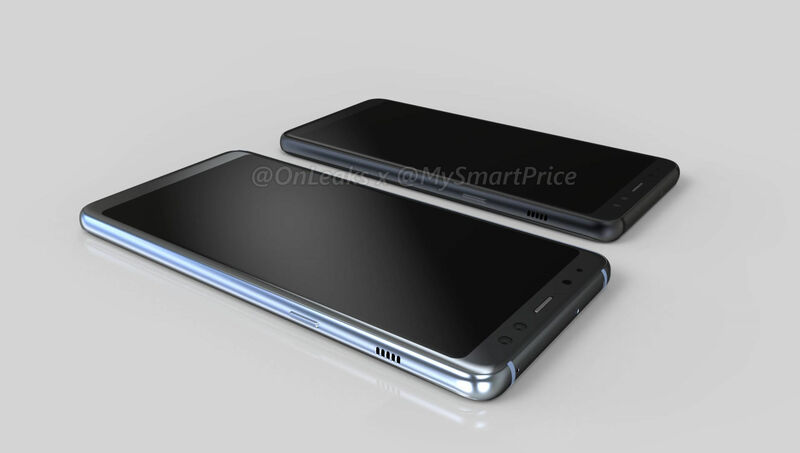 Those features were introduced in the Galaxy A (2017) series of smartphones earlier this year. 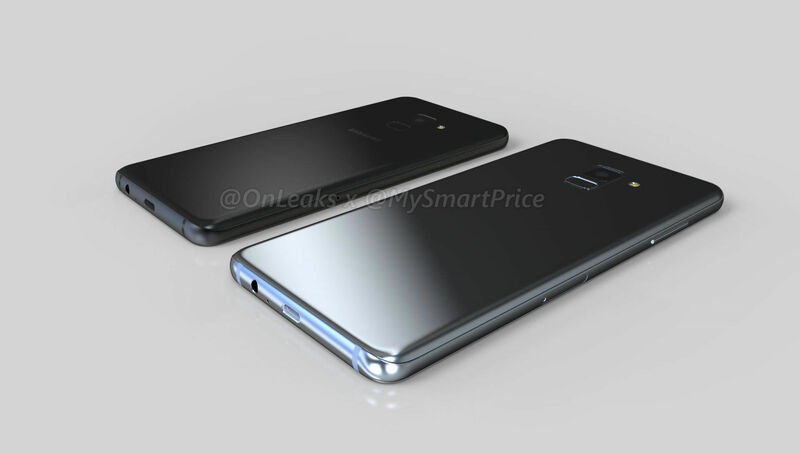 Earlier this year, Samsung introduced Infinity Displays in the Galaxy S8 duo, and that feature is is being trickled down to the Galaxy A series, which would be unveiled early next year. 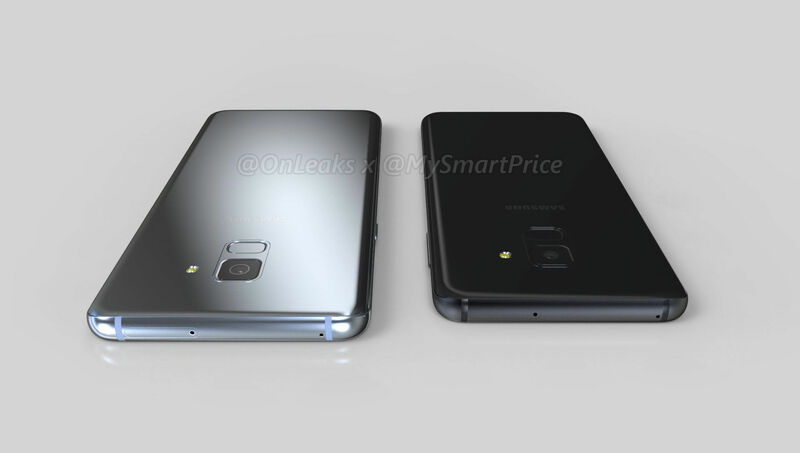 Now, we bring you an exclusive first look at the Galaxy A5 (2018) and the Galaxy A7 (2018) in collaboration with our friend @OnLeaks. 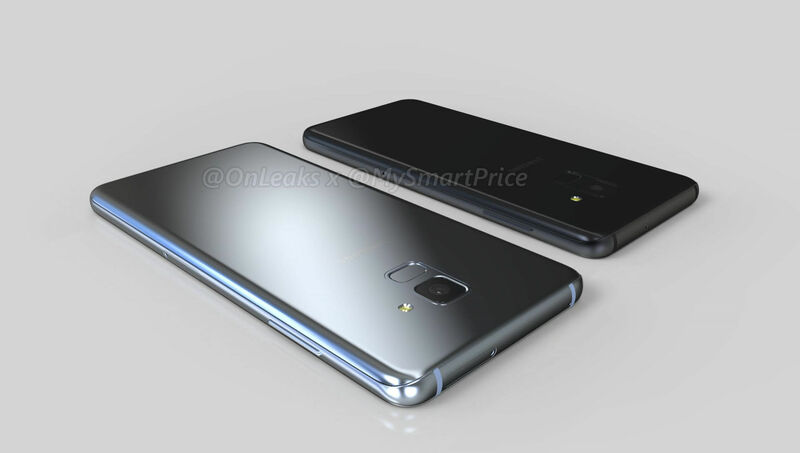 The Galaxy A3 (2018), Galaxy A5 (2018), and the Galaxy A7 (2018) will come with Full HD+ (2160 x 1080 pixels) Infinity Displays. 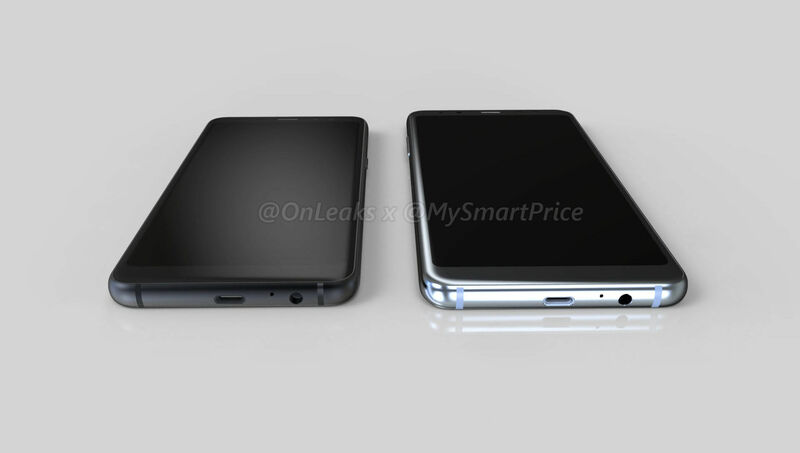 The Galaxy A5 (2018) will come with a 5.5-inch screen and its body measure 148.8 x 70.5 x 8.4mm. 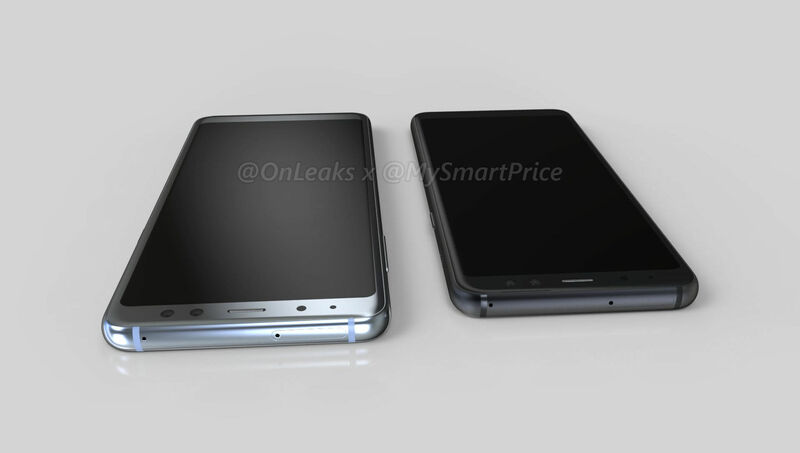 The Galaxy A7 (2018) will feature a 6-inch screen and its body measure 159.6 x 75.6 x 8.2mm. 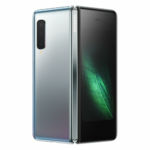 The phones have a metal-and-glass design. 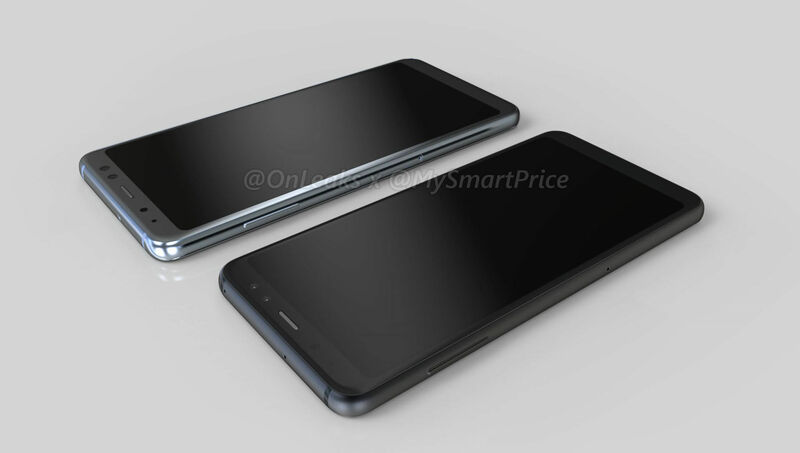 It looks like these devices also feature dual front-facing cameras. 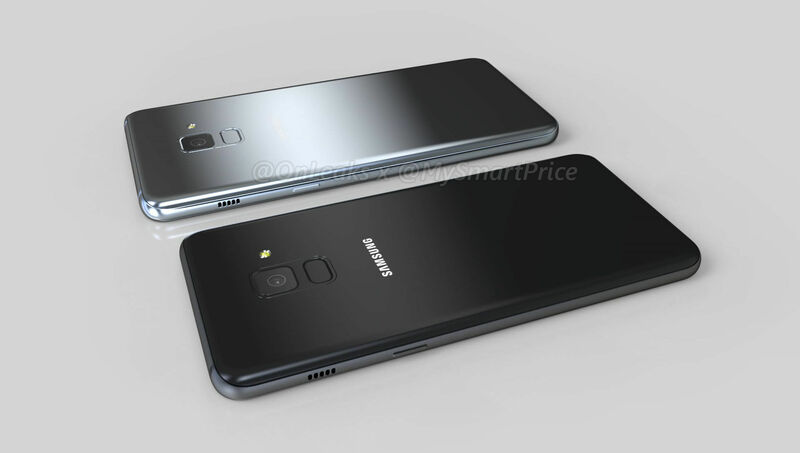 It was being rumoured that Samsung will bring Bixby to these phones, but we don’t see a dedicated Bixby button on the Galaxy A5 (2018) and the Galaxy A7 (2018). 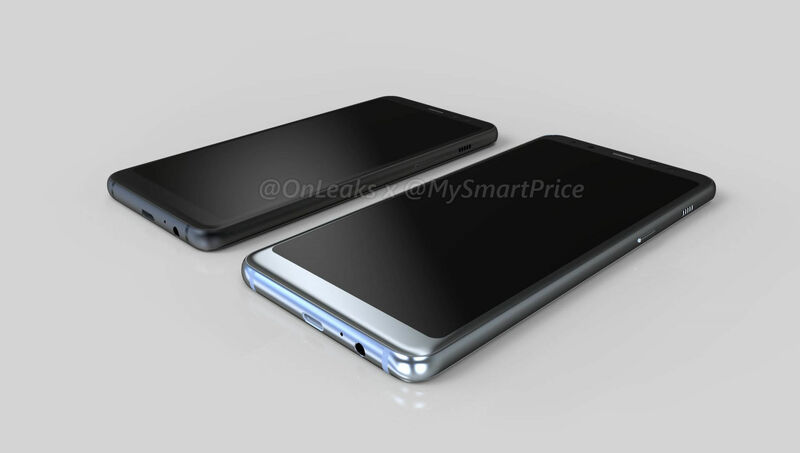 Due to Infinity Displays, the fingerprint reader has been moved to the rear of the devices. Moreover, the phones will carry over last year’s features like Always On Display, IP68 certification for dust and water resistance, Samsung Pay, and USB Type-C port. 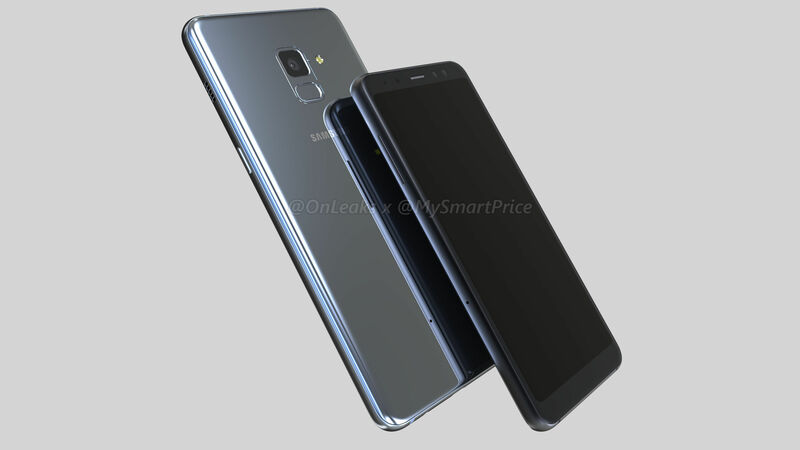 The Galaxy A5 (2018) and the Galaxy A7 (2018) are expected to come equipped with an Exynos 7885 processor, 4GB of RAM, and 32GB of internal storage. 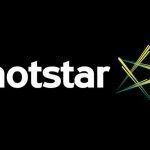 The 10nm Exynos 7885 chipset is rumoured to feature two Cortex-A73 CPU cores, four Cortex-A53 cores, and the Mali-G71 GPU. The phones will run Android 7.1.1 Nougat out of the box. 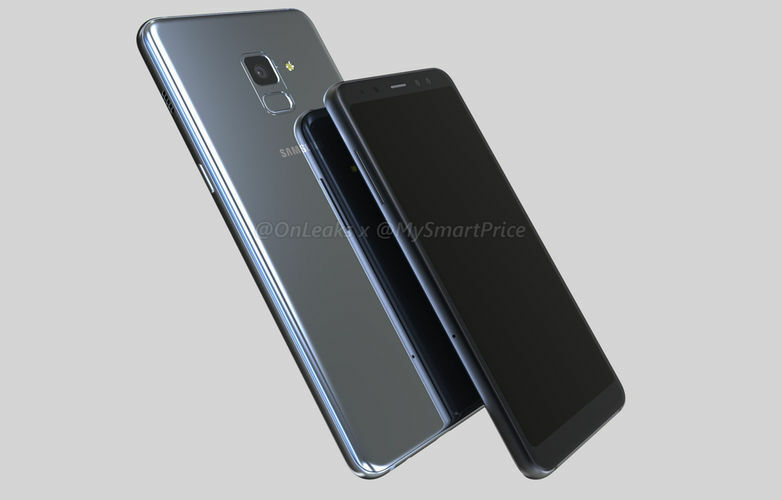 Samsung is known to use Snapdragon processors instead of its own Exynos chipsets in some markets, and the company might use the Snapdragon 660 chipset in some variants of the Galaxy A5 (2018) and the Galaxy A7 (2018). 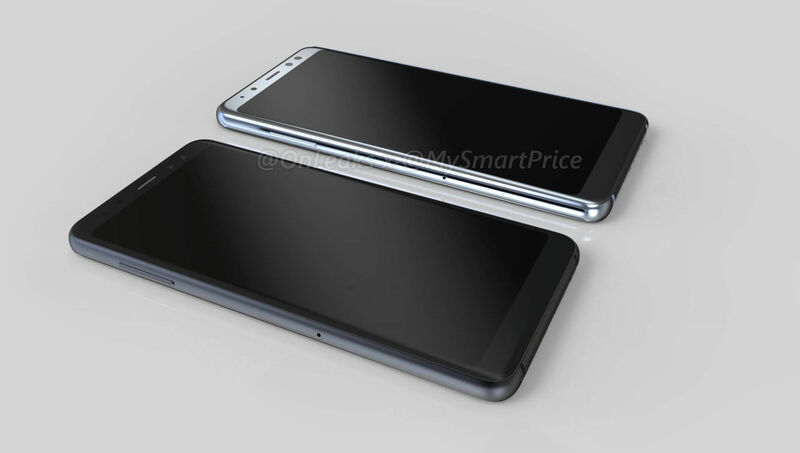 If it turns out to be true, these device might pack some serious punch for their screen resolution. 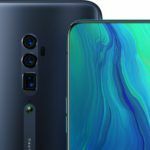 The only thing that we didn’t like about the Galaxy A5 (2017) and the Galaxy A7 (2018) were their weak processor and below average cameras, and we hope that Samsung improves upon these factors in next year’s smartphones. 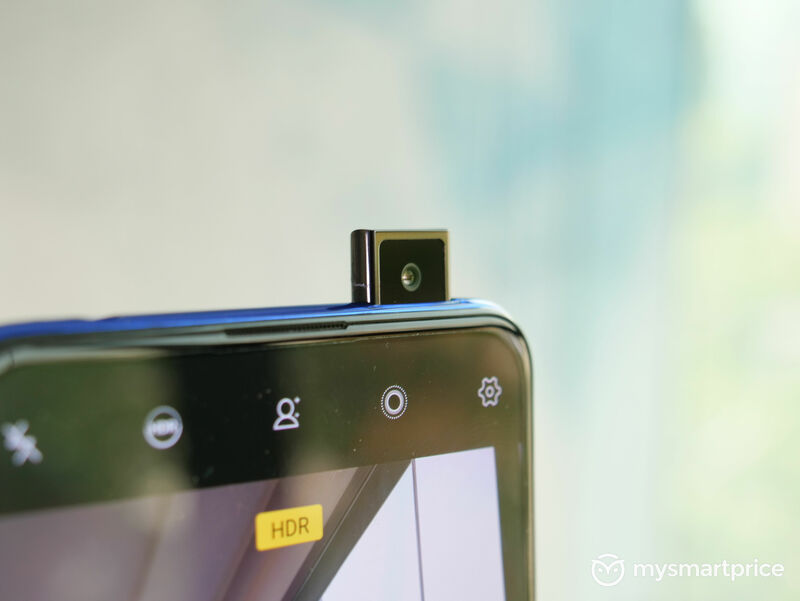 Update 16/10/17 15:54 IST: We’ve included updated versions of the images and video of the Galaxy A5 (2018) and the Galaxy A7 (2018), which now include the rear-facing LED flash, something which we missed in the previous versions of the images and video. 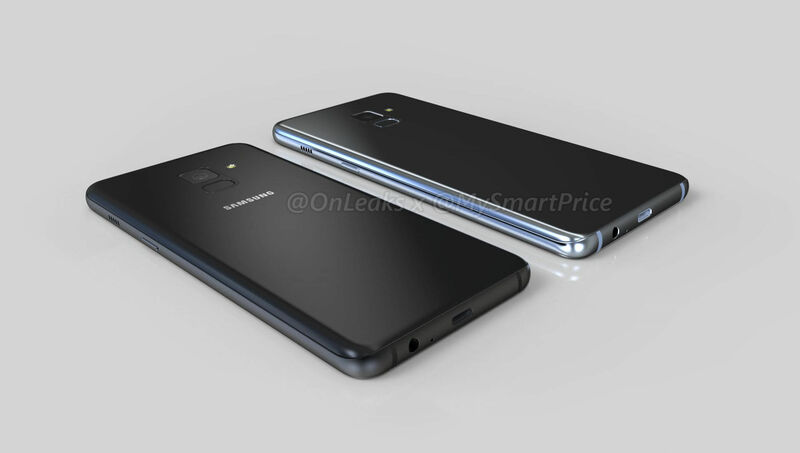 Here is an updated version of the 360-degree render video of the Samsung Galaxy A5 (2018) and the Samsung Galaxy A7 (2018). So, what do you think of the Galaxy A5 (2018) and the Galaxy A7 (2018)? 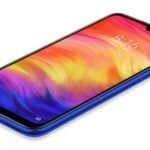 Can they compete with higher mid-range phones from other brands or flagship phones from brands like OnePlus and Xiaomi? Let us know in the comments section below.